Following the successful 2015 and 2016 Zambia Entrepreneurship Summits, the Embassy of the United States to the Republic of Zambia organized a six-month Entrepreneurship Financing Boot Camp for young Zambian entrepreneurs. The goal of the Boot Camp program was to help empower entrepreneurs with skills and strategies and expert advice on how the innovators could better access financing for startups and growth, attract business partners, and grow their businesses. 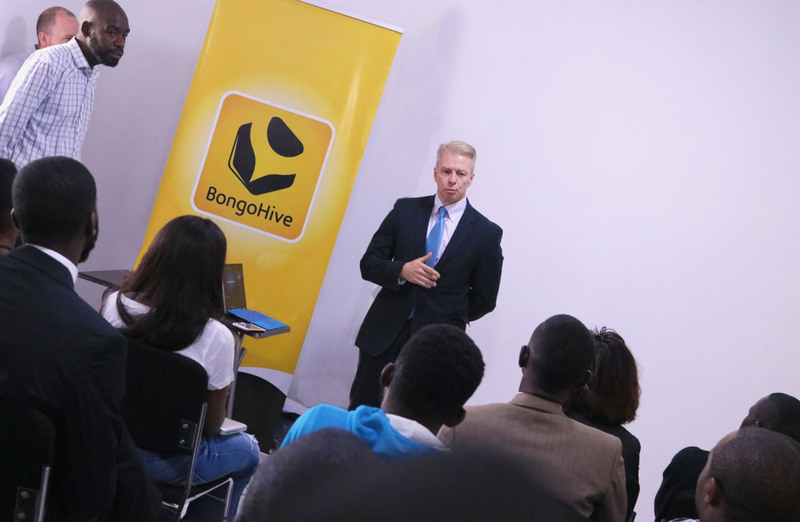 This is the second Entrepreneurship Camp series the U.S. government has undertaken with Bongo Hive since 2015. A total of six American experts conducted boot camp sessions and presented on topics such as including pitching, finance management, social media marketing, and how to apply for a loan. Each speaker conducted two boot camp sessions in Lusaka; one at BongoHive and another at the Embassy Information Resource Center with each location hosting a separate group of entrepreneurs. 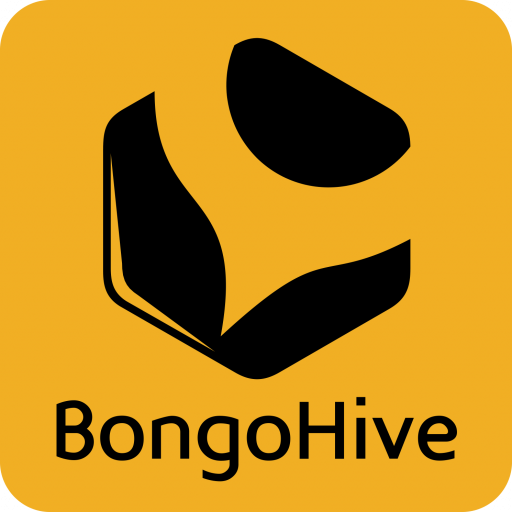 The last Boot Camp session was held on March 28, 2017 at BongoHive with U.S. Ambassador Eric Schultz officiating at the final event.